French President Emmanuel Macron’s proposal to protect strategic industries by granting Brussels the power to oversee Chinese acquisitions in the EU will be rejected by other EU leaders at this Friday’s (23 June) Council summit. EURACTIV France reports. “The European Council will revert to this issue at one of its future meetings,” the summit’s draft conclusions read on Thursday (22 June). 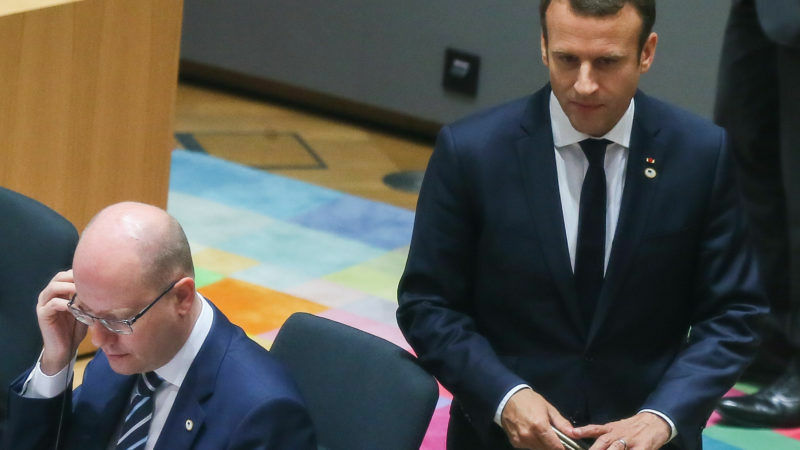 Macron said, “Very clearly, the conclusions text reflects what we hope to achieve,” as the 28 EU leaders invited the European Commission to look into the subject. 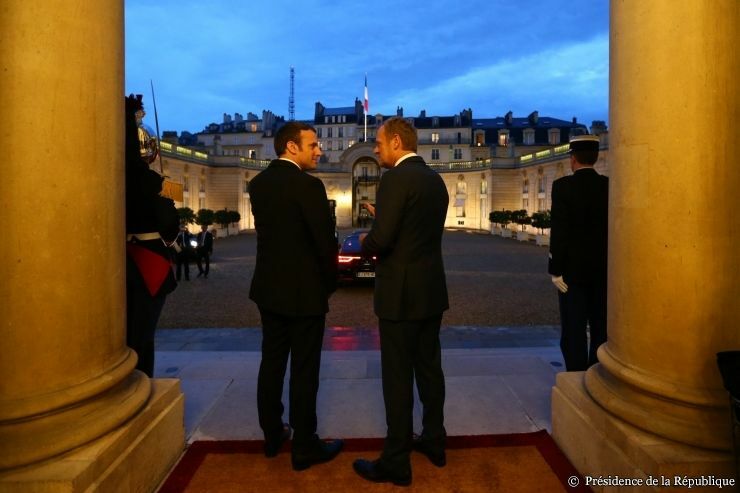 During his electoral campaign, France’s new president proposed to establish “at European level” a “tool to control foreign investments in Europe”. He had hoped Brussels would support the idea in this week’s summit, with discreet support from Berlin. Such a measure would specifically target Chinese investors, whose appetite for Europe’s high-tech industries – particularly those based in Germany – has raised eyebrows in recent years. Chinese companies, often publicly owned, are accused of using acquisitions to obtain expertise and advanced technologies unfairly and at a reduced price. In 2016, Germany and the EU had to look on, powerless, as Made in Germany technology was transferred to China following the purchase of robotics company Kuka by China’s electronics giant Midea, for €4.6bn. But a number of European countries opposed the suggestion that the EU should step in to regulate such buy-outs. In the draft summit conclusions, EU countries only accepted that the Commission should “examine the need” for the bloc to intervene. 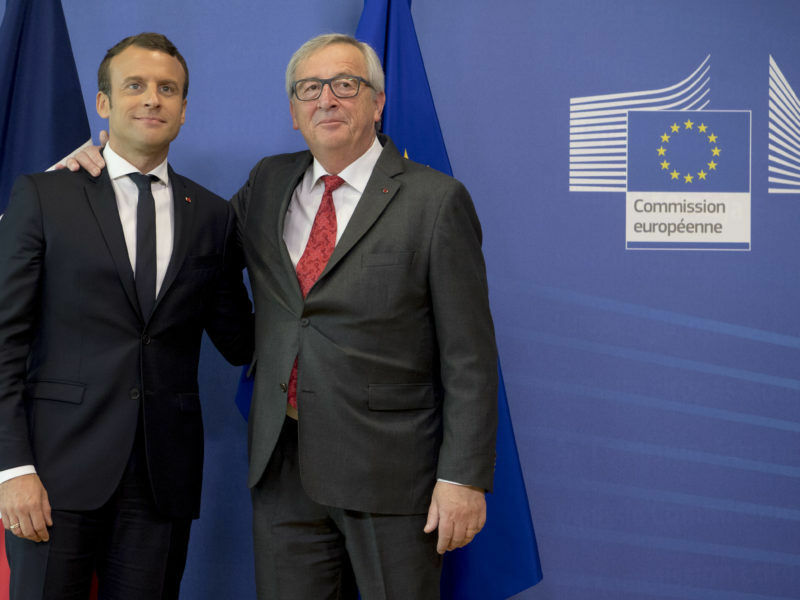 One European diplomat said this compromise should be seen as “a collective effort to avoid making Macron’s life too difficult”, as his pro-European stance makes him very popular in Brussels. “Mention is made [of] controlling certain foreign direct investments in sensitive areas: we are asking the Commission to work on this,” the diplomat added. Control of foreign investment is a “very politically sensitive question”, Trade Commissioner Cecilia Malmström said on Tuesday, while defending the EU’s open outlook on free trade, particularly as opposed to the protectionism supported by Donald Trump. Some opponents of this proposal, such as Greece and Portugal, rely on these investments to keep their economies ticking over. Others, like the Czech Republic and the Nordic countries, are big believers in open markets. 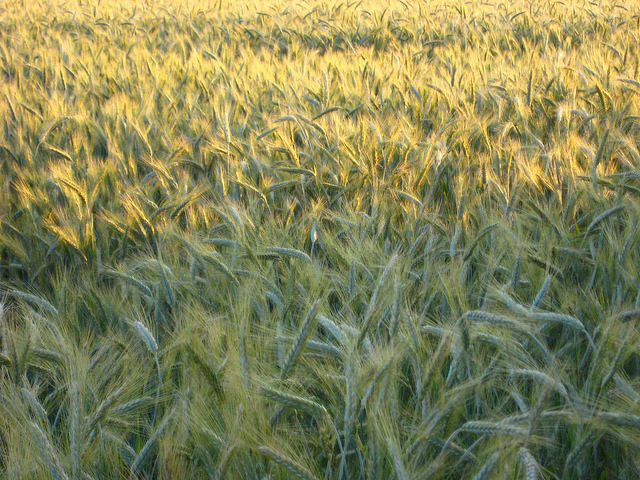 A Chinese company has acquired hundreds of hectares of cereal-producing farmland in central France. This unprecedented situation has provoked astonishment and anger in the farming community. EURACTIV’s partner Journal de l’Environnement reports.